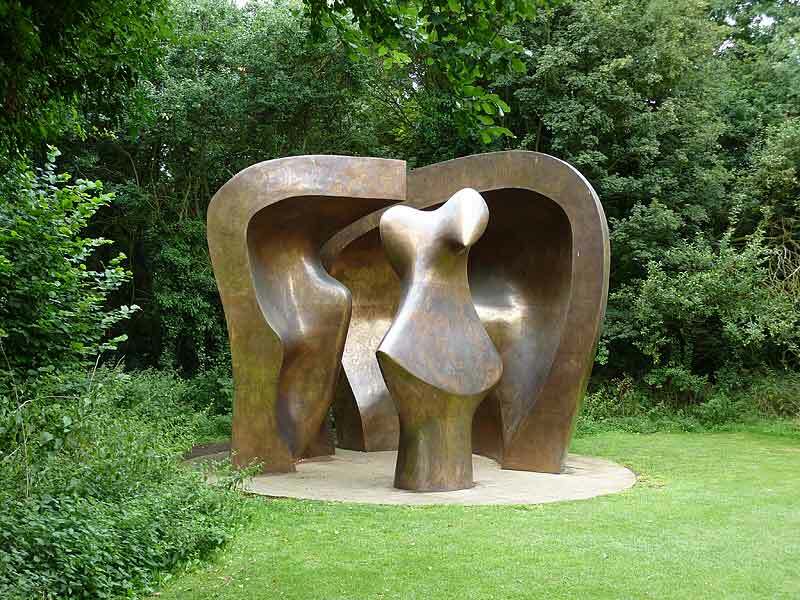 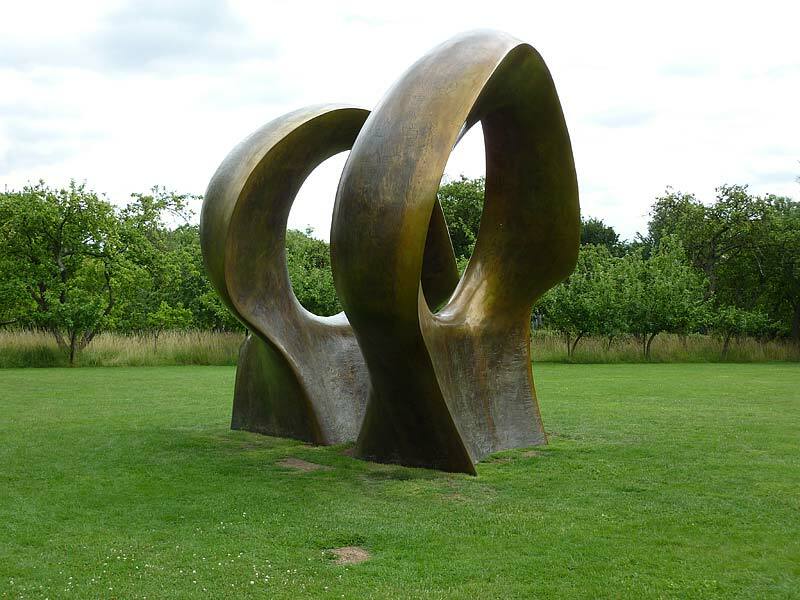 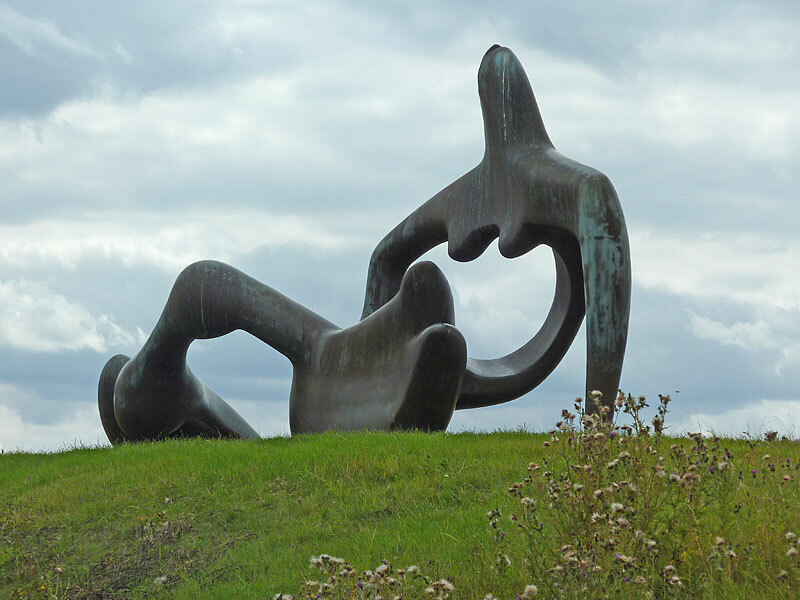 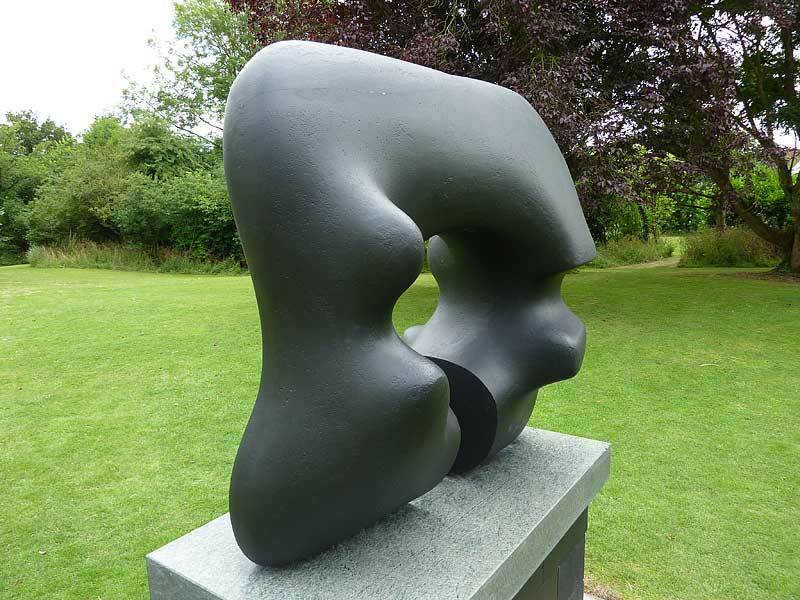 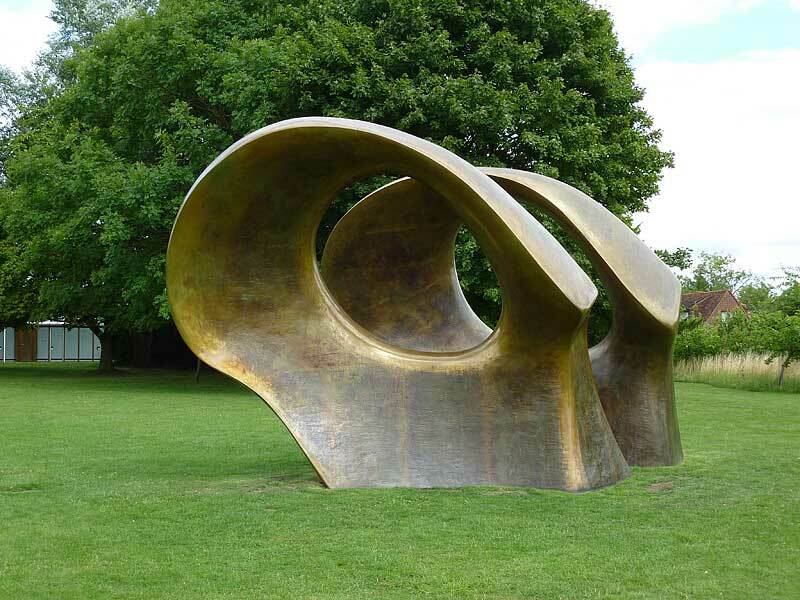 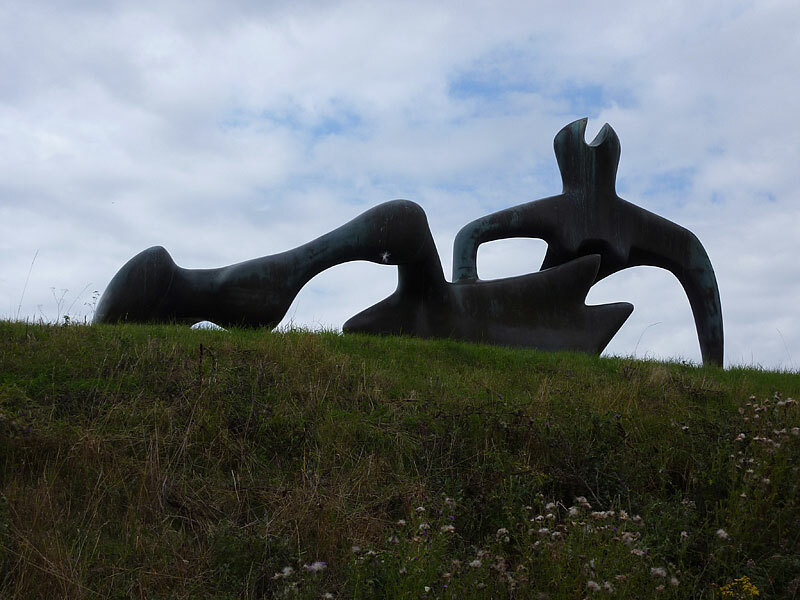 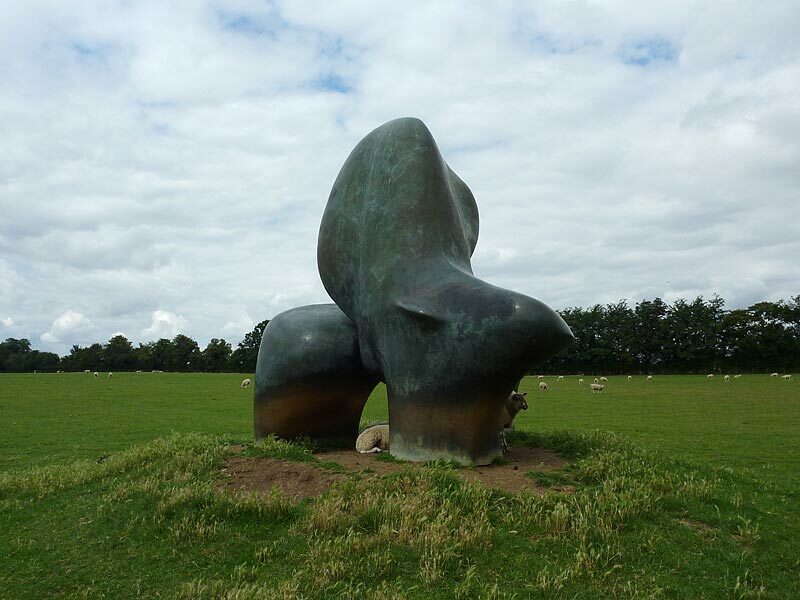 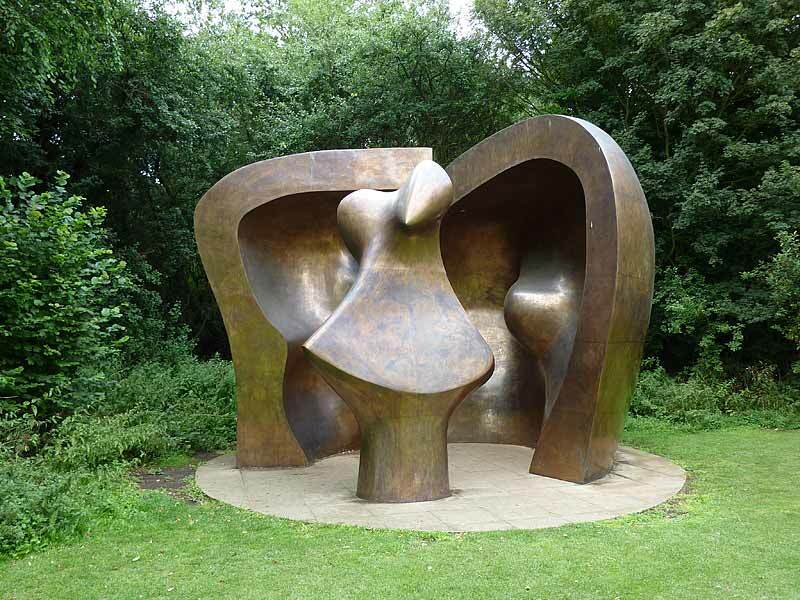 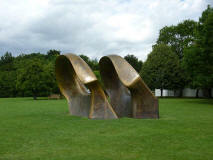 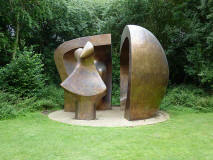 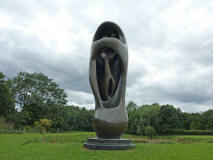 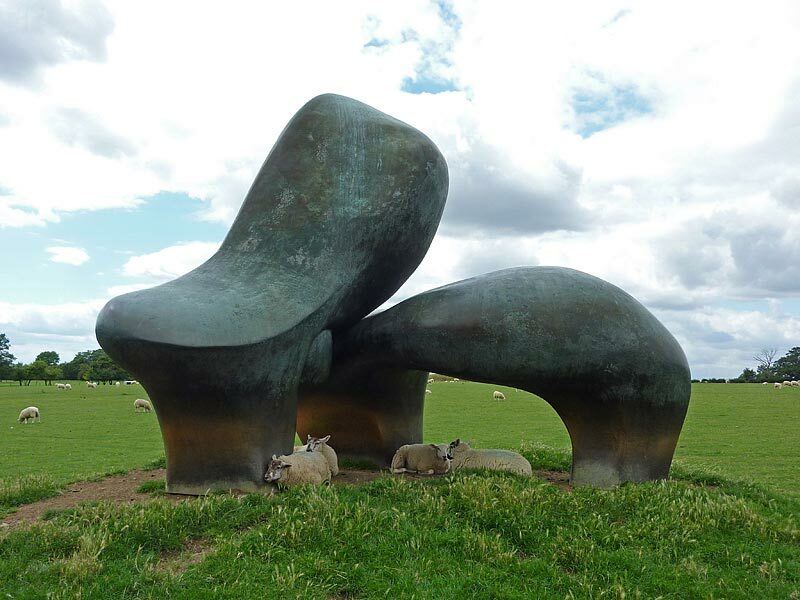 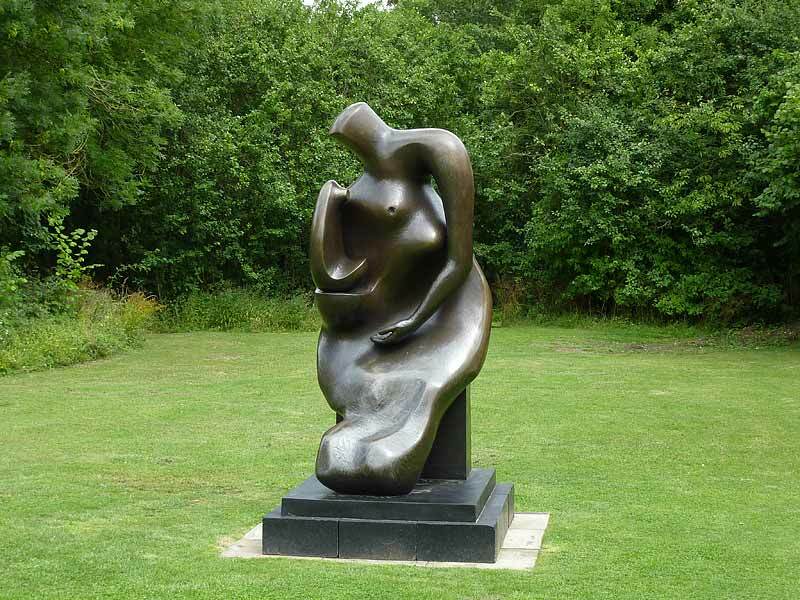 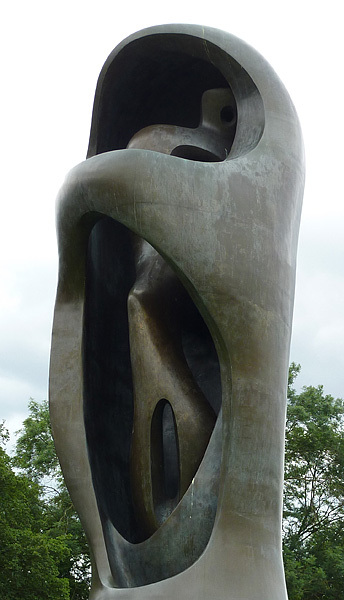 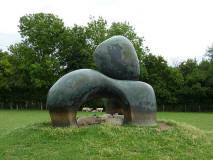 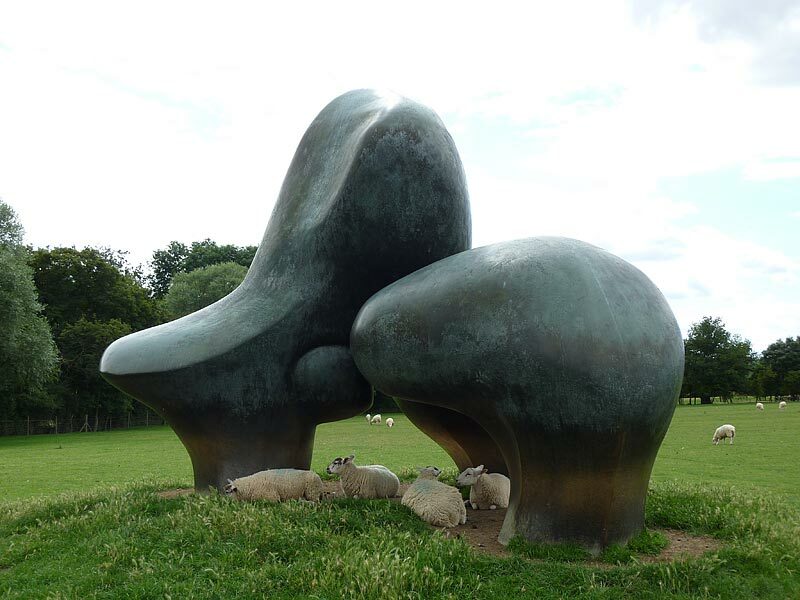 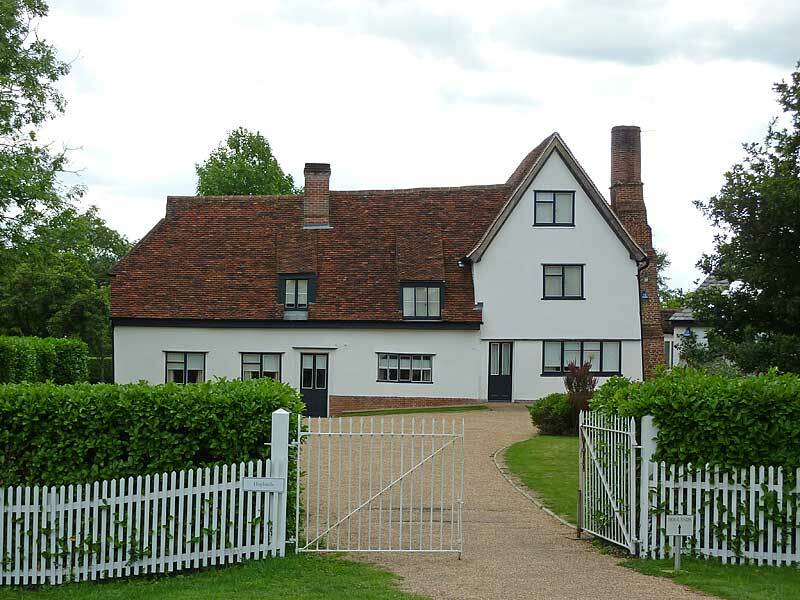 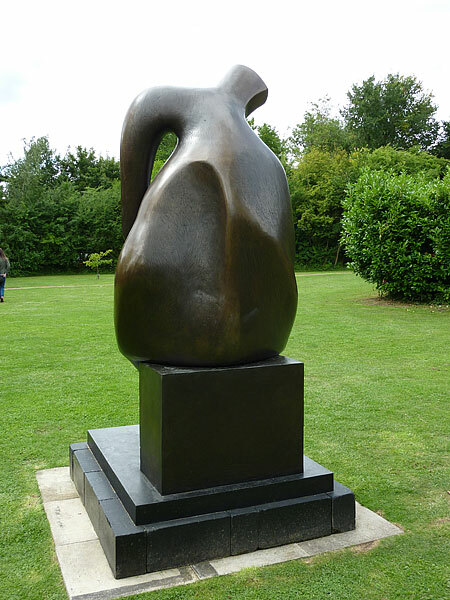 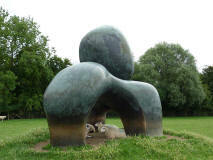 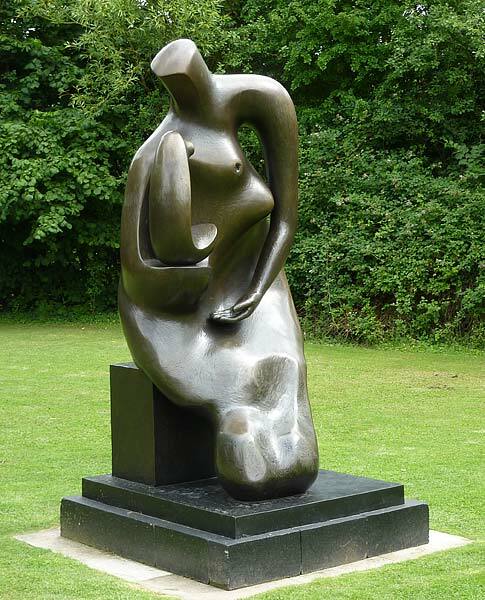 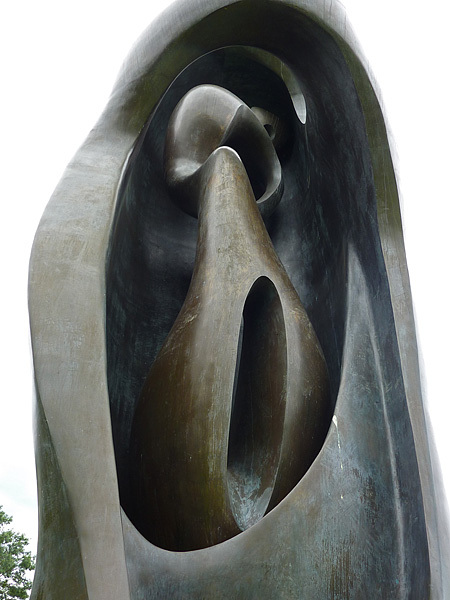 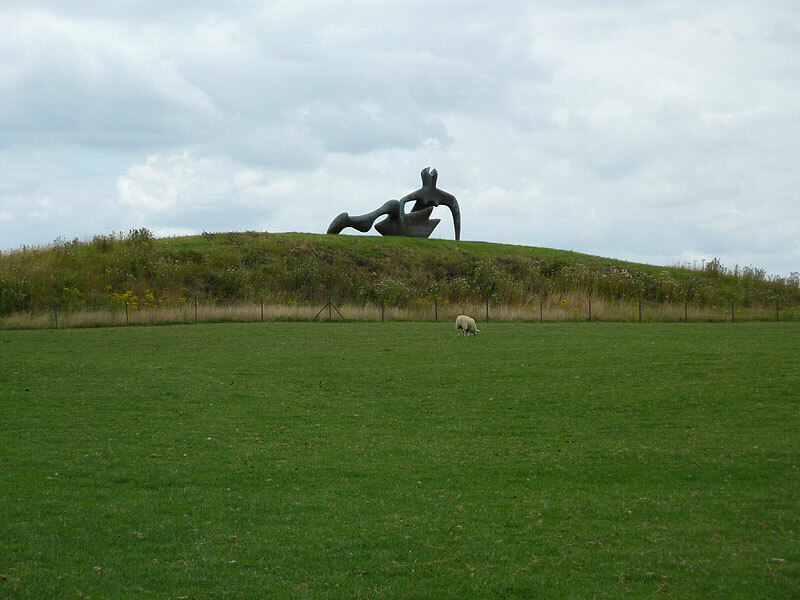 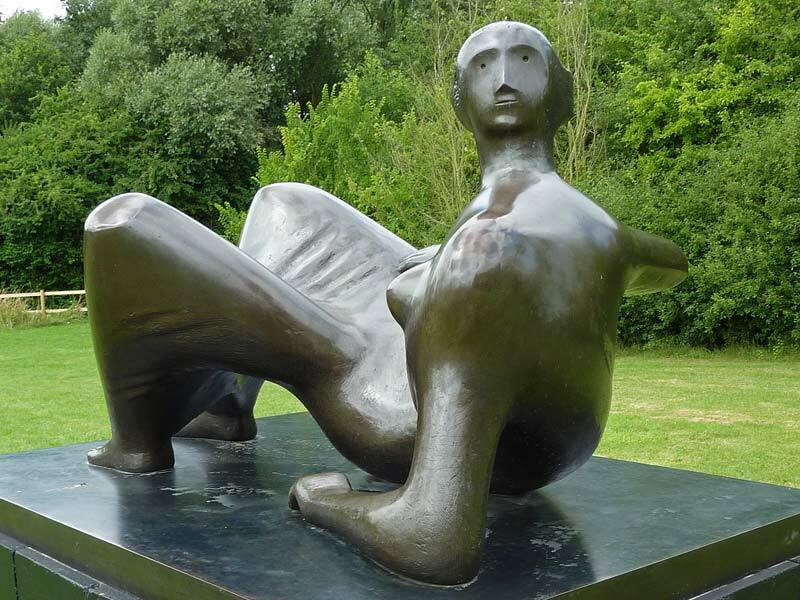 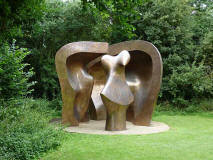 Henry Moore, born 1898, moved into this house Hoglands at Perry Green in Hertfordshire in 1940 and gradually extended its grounds to become a 50-acre estate. 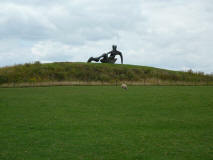 He died there in 1986. 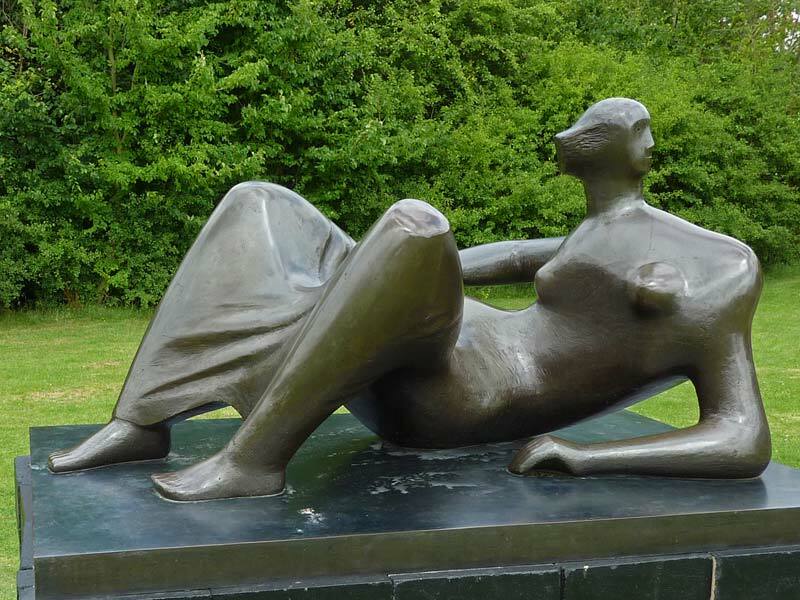 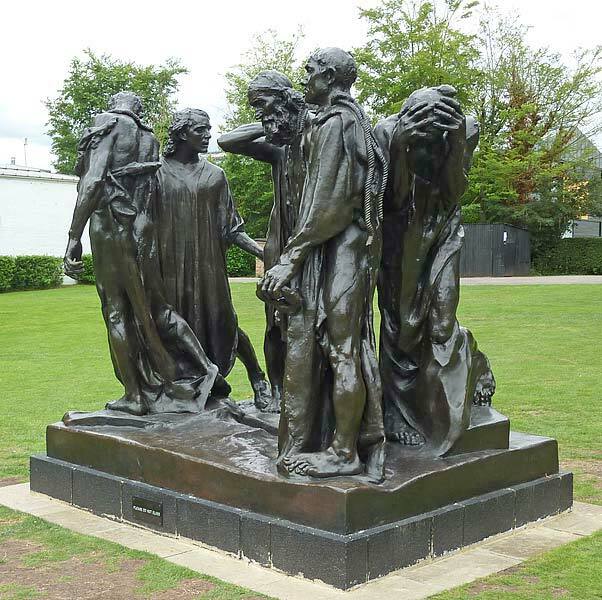 The pictures below are just a small selection of the exhibition in the grounds in 2013 which also included sculpture by Rodin on loan from the Musée Rodin in Paris. 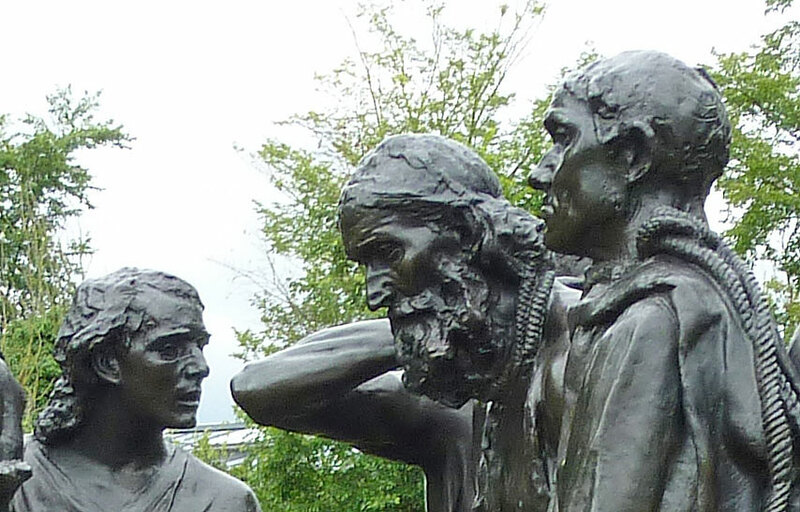 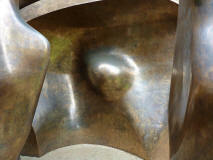 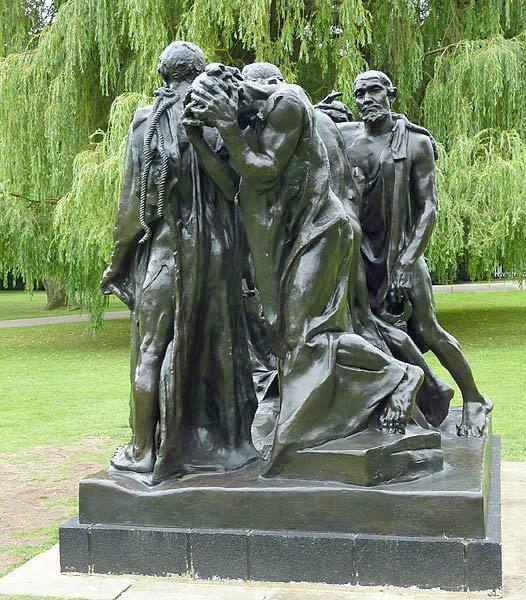 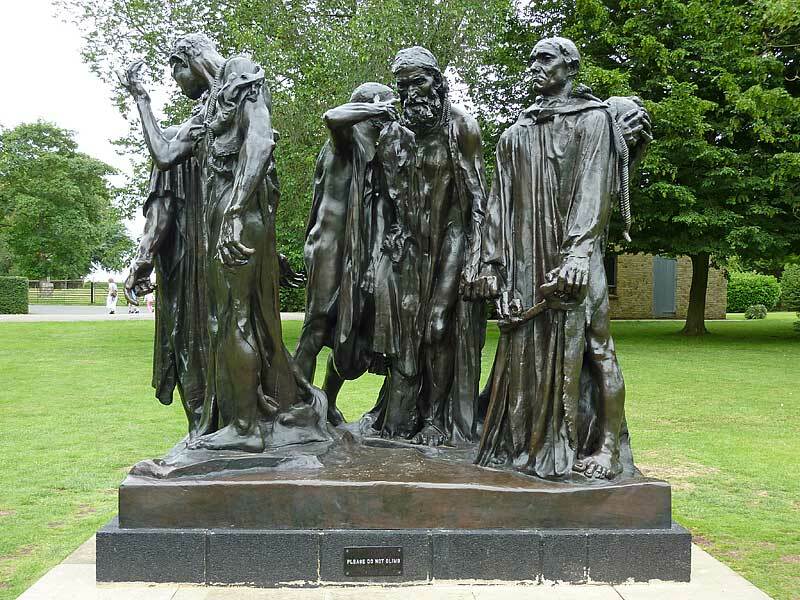 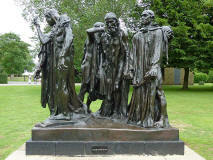 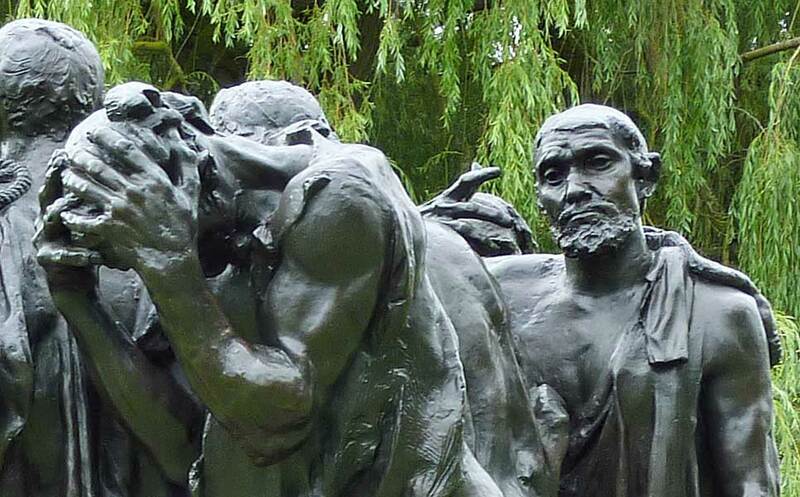 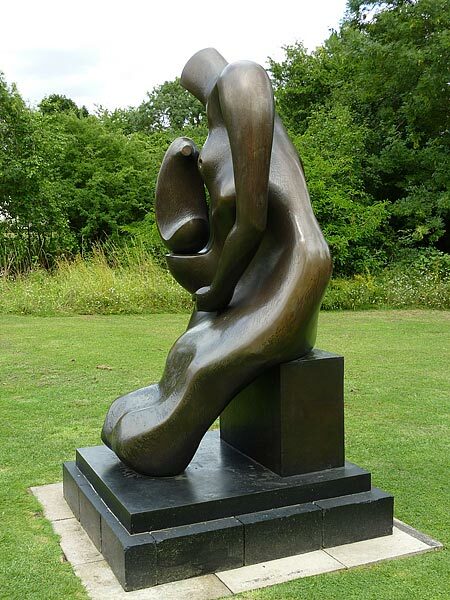 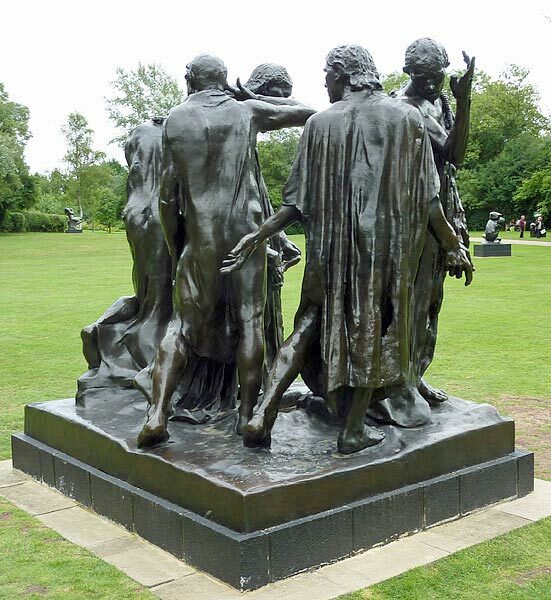 Henry Moore was an admirer of Rodin. 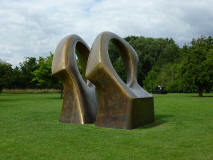 All photographic images on this website are © Copyright the website owner 2001 or later unless otherwise stated. Email contact above. Full size originals (3-6 megapixels) are available for approved purposes.